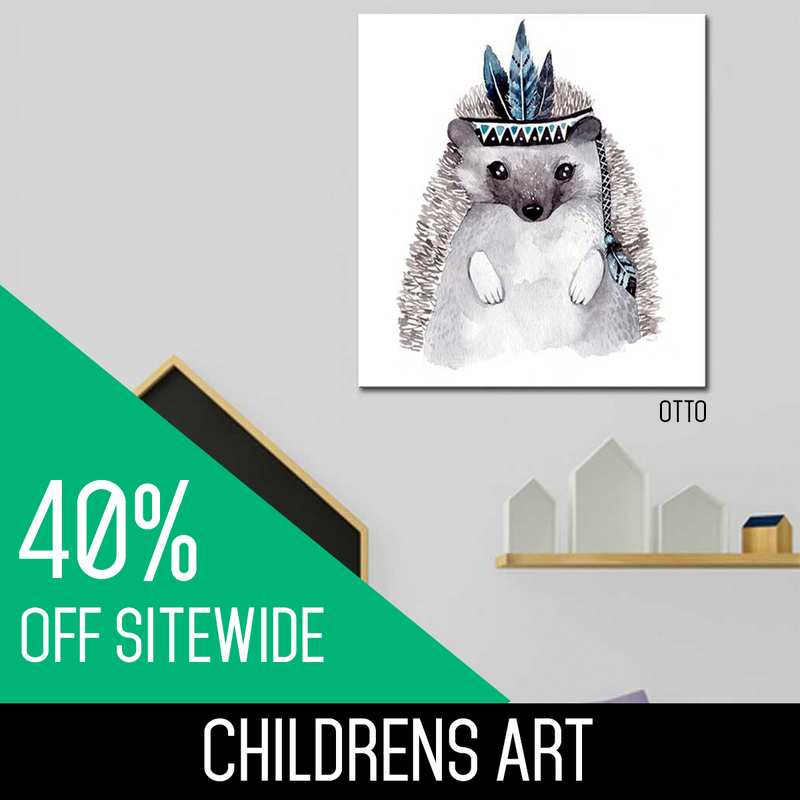 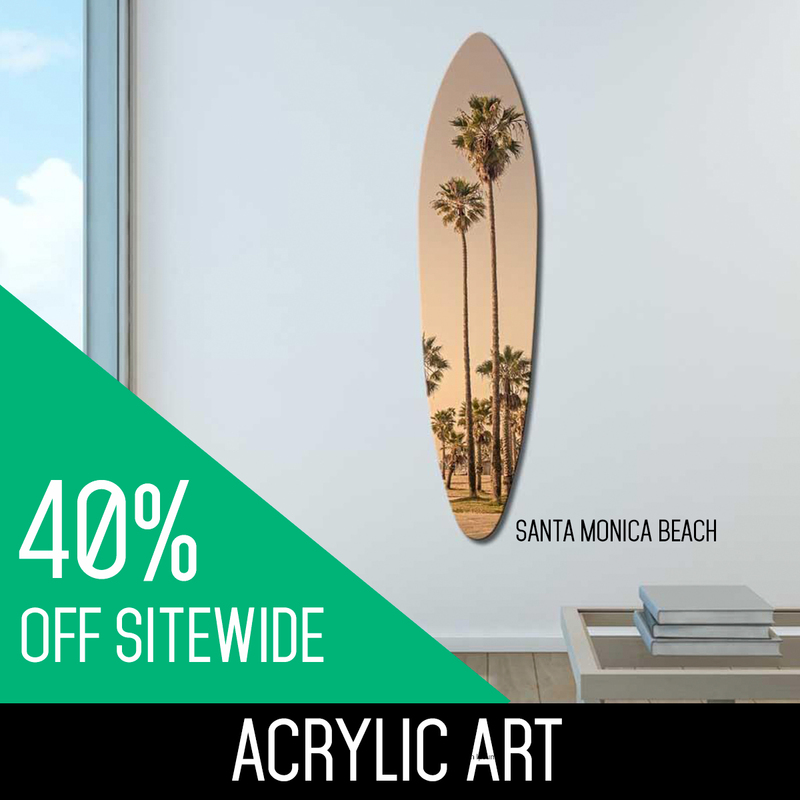 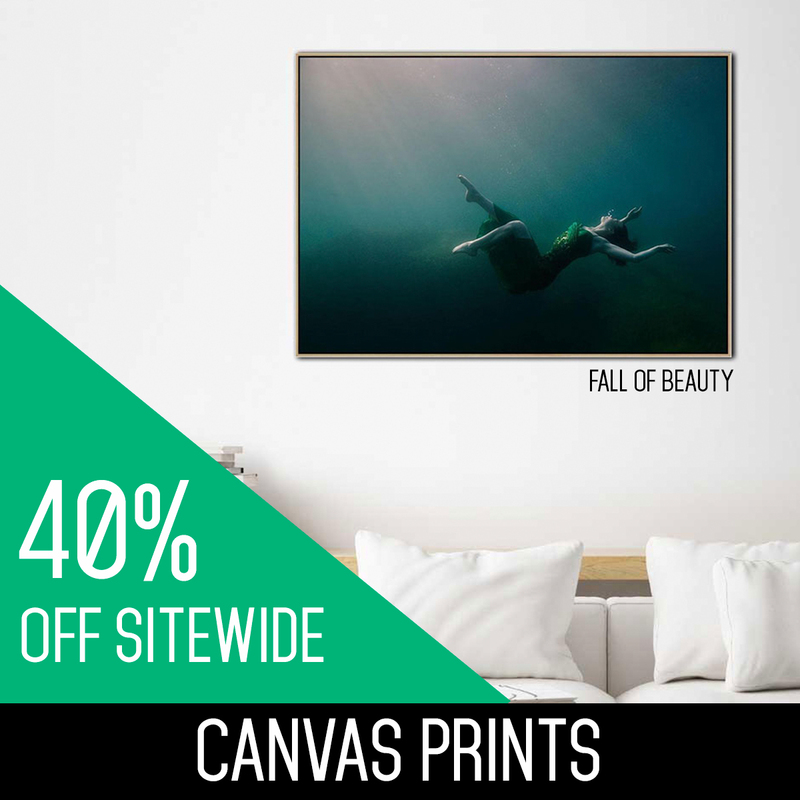 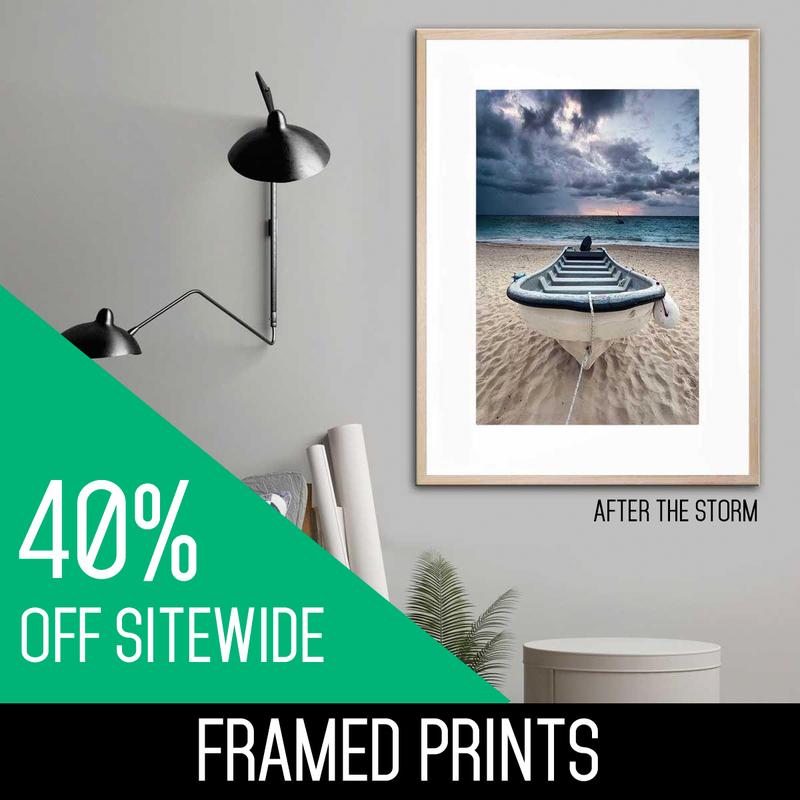 40% OFF ALL PRODUCTS SITEWIDE WITH FREE SHIPPING - PAINTINGS, PRINTS, RUGS & DECOR - ALL 40% OFF- SALE NOW ON! 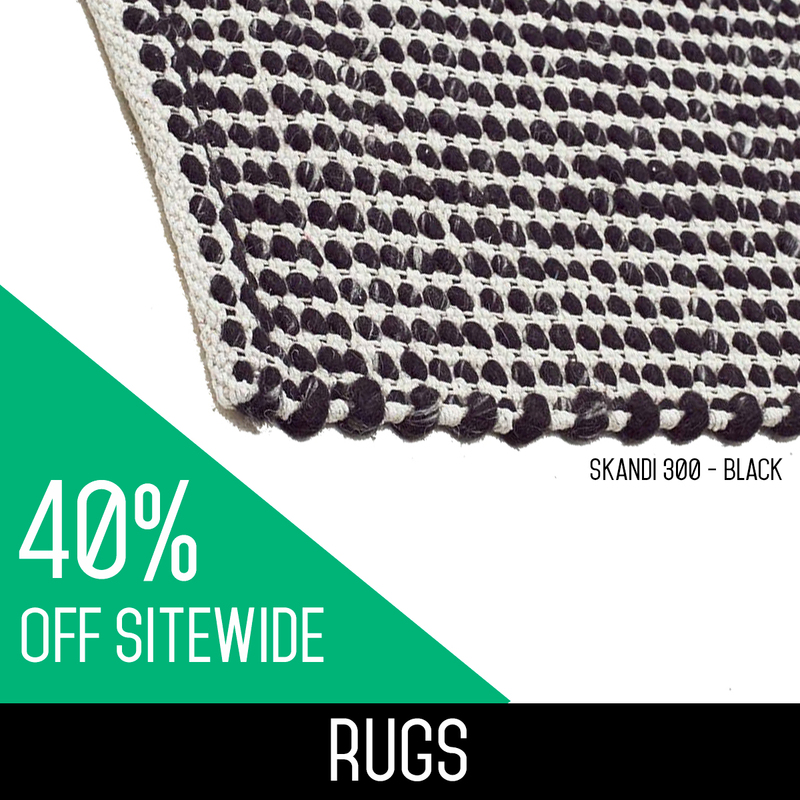 perfect for interior designers and home decorators. 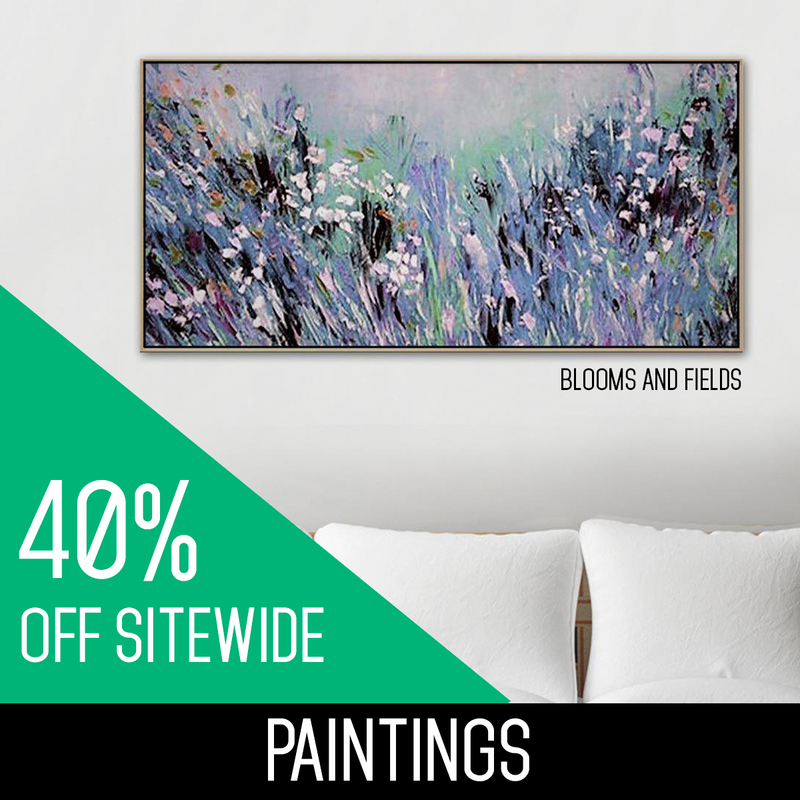 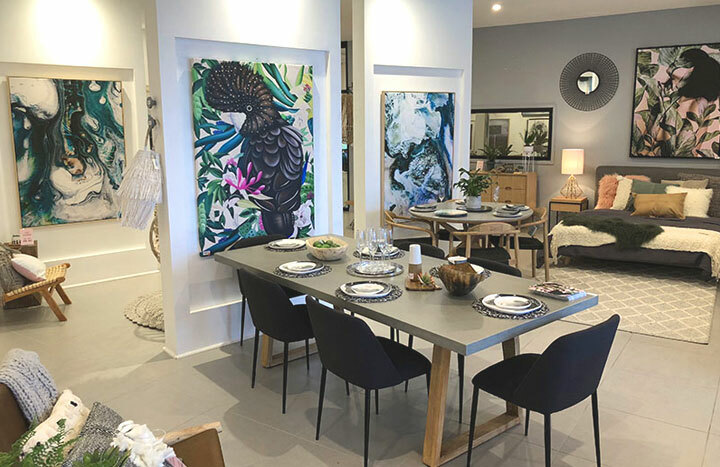 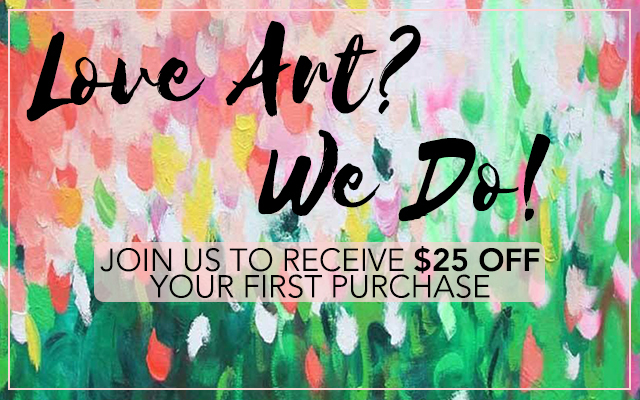 Having such a diverse range of abstract, landscape, figurative, flora and fauna - and much more - we're confident you'll be able to find something to suit.